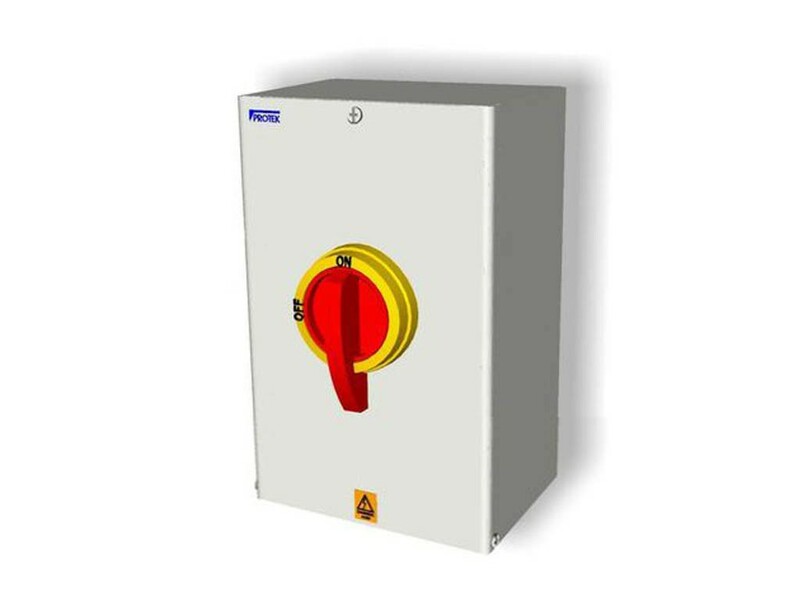 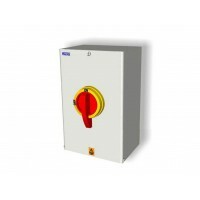 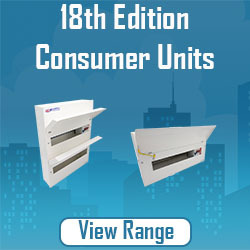 This range of products has been replaced by two new ranges of Fuse Switches. 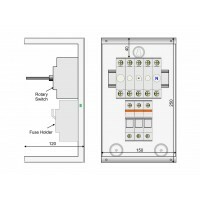 Our New range of AALS 4 Pole Fuse Switches can be found here. 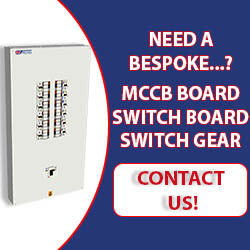 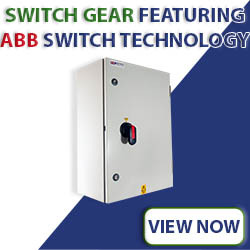 We now offer a range of 4 Pole Fuse Switches featuring ABB Switch Technology. 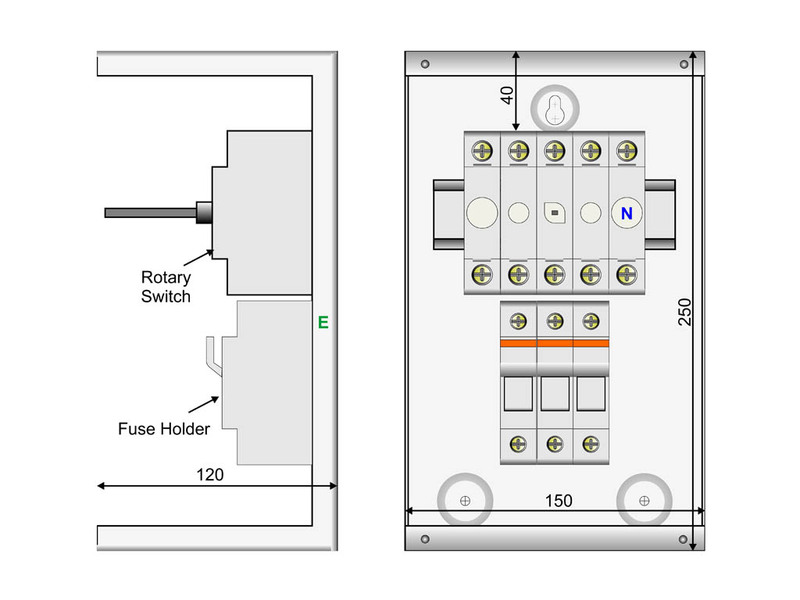 Our New range of AABLS 4 Pole Fuse Switches featuring ABB Switch Technology can be found here.